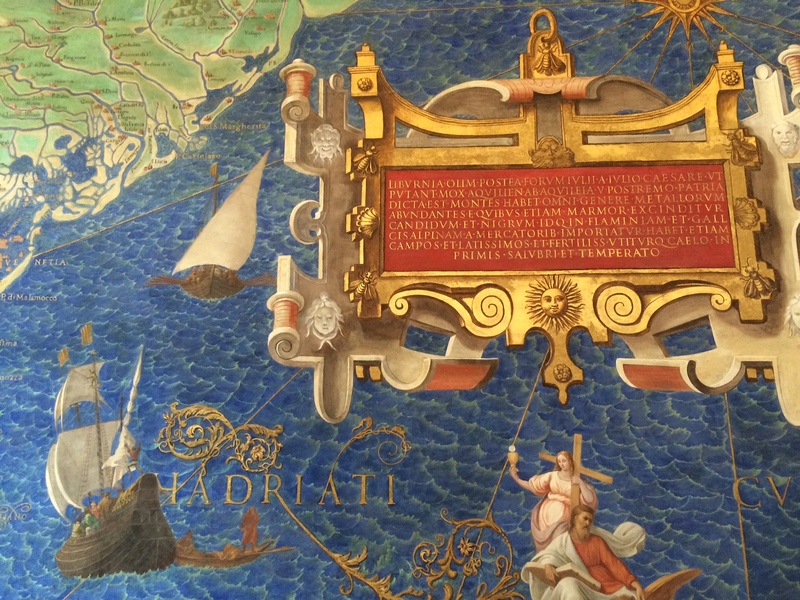 In the Hall of Maps, Vatican Museum. Rome, Italy. On the ITALY TOUR. 18 April 2015.